AC/DC package both in terms of the music and the performance, and the response from audiences across the country has been fantastic. “Our vocalist Darren is rightly rated as among the best, able to sensationally deliver the signature vocal styles of both Bon Scott and Brian Johnson, while Andy is a mesmerising guitarist with the kind of licks and tricks Angus would be proud of! “In James, Wolfie and Den we have an incendiary rhythm section that cannot be mistaken for anything other than the heartbeat of AC/DC. “Fans of AC/DC are very discerning – they will not stand for cheap imitations – and we believe THE AC/DC EXPERIENCE is the closest you will get to the real thing. 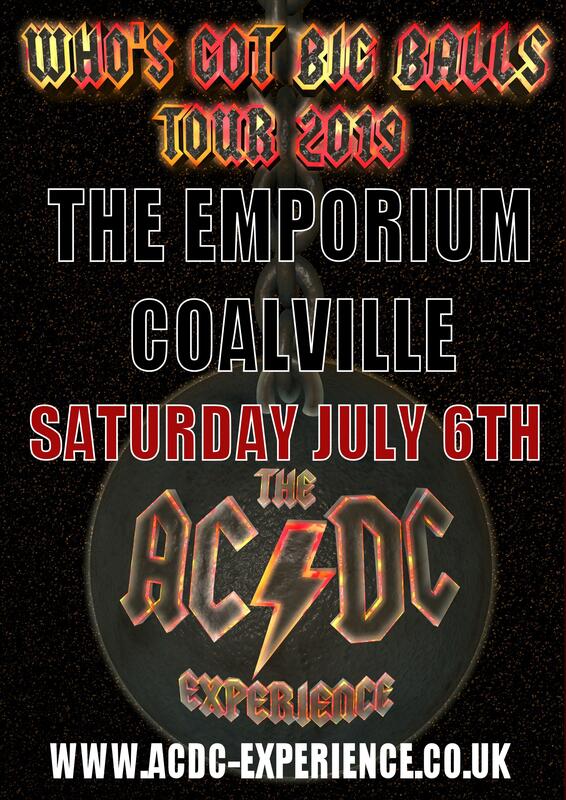 We aim to shake audiences ‘all night long’ and we cannot wait for this tour to begin.” Tickets for the 2019 UK Tour – go on general sale on Friday 3 August 2018 via www.acdc-experience.co.uk and from respective venues.